2003 JCB 530-70 Super Farm Special. Five speed gearbox 120HP. With boom suspension, Smooth-ride and very low hours. In mint condition throughout. 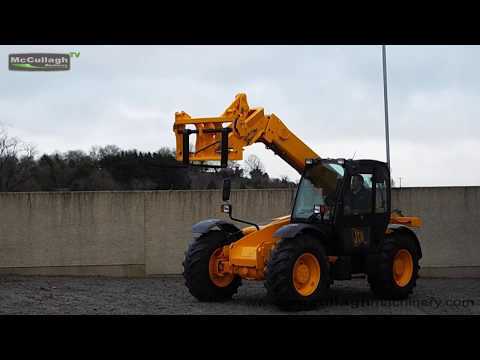 To make an enquiry about 2003 JCB 530-70 Super Farm Special call us on ROI 048 6634 8213 | NI 028 6634 8213.